Brave Enough to Push Your Elective One Step Further? Would your friends describe you as adventurous? If you’re the type of person who signs themselves up for an overseas elective placement, the answer is probably yes. And if your pals don’t already acknowledge your intrepid nature, they will when you regale them with tales of your globetrotting escapades. Living and working in a developing country takes guts. You’ve probably never been there before, the cultures and customs are likely different to anything you’ve known before, and its thousands of miles away from home. But after a decade of serving students from around the world we know that there are still those of you crave access to the truly remote and untrodden paths. We comissioned our team of seasoned explorers to find remote locations that would give our students a true taste of what living life on the edge of civilisation is like. 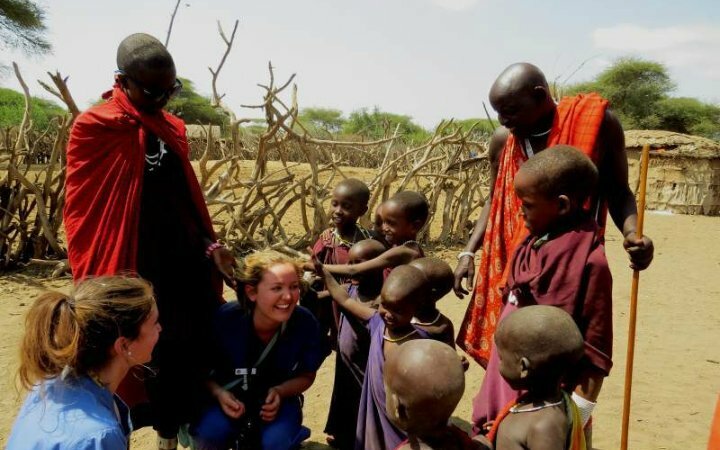 We now offer students the chance to spend a week accompanied by a multilingual guide in off-grid villages to work with local healers, and experience a way of life that seems far away both in distance and in time. The lack of electricity in the village doesn’t bother anybody - in fact when there are no computers or mobile phones to distract you, the beauty of your natural surroundings becomes even more vivid. 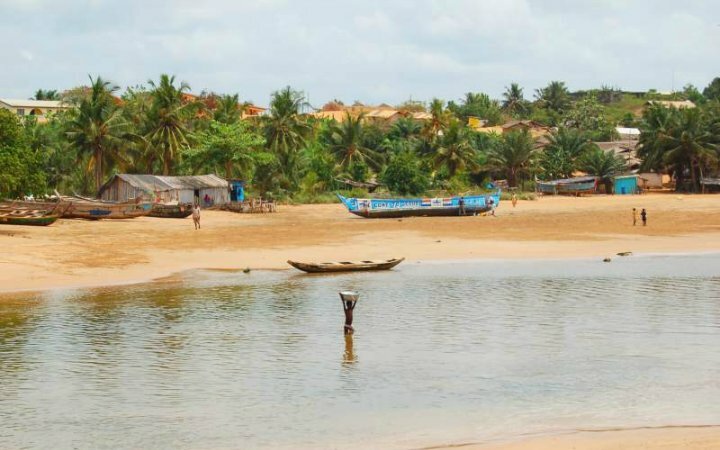 It's easy to see why the villagers aren't in a rush to plug in.Away from the hubbub of metropolitan Takoradi you'll live in a remote farming village with a charming host family. They'll insist on welcoming you in as one of their own. you get cracking right away, sometimes allowing you to get more hands-on than you would in the larger government hospitals. This is where you’ll spend your mornings. In the afternoons you’ll explore more of the surrounding areas. Stretch your legs on golden beaches to enjoy swimming off the coast, shop in nearby markets and watch local palm oil and gin being made - the latter is reputed to be very strong indeed. The village's bonfire night is a favourite among students and locals alike. You’ll also learn all about local history, customs and culture including an eye-opening visit to the old slave outpost and an introduction to fufu - an old but not forgotten village food staple. The clinic is basic but completely functional and will serve as your base in the mornings. Upon arrival your host family will welcome you with great enthusiasm and help you settle in right from the get go. Ditch the cutlery and tuck, hands-first, into a delicious homemade Nepalese curry in your family's rustic mountainside kitchen.A four hour trek from the nearest road, on the slopes of the Himalayan Annapurna mountain range (which hosts some of the highest mountains on the planet), Nepalese village-dwellers continue to successfully eke out a living as they have done for many hundreds of years. The local health-assistant will encourage you to get involved in diagnosis, treatment and offering advice to patients. 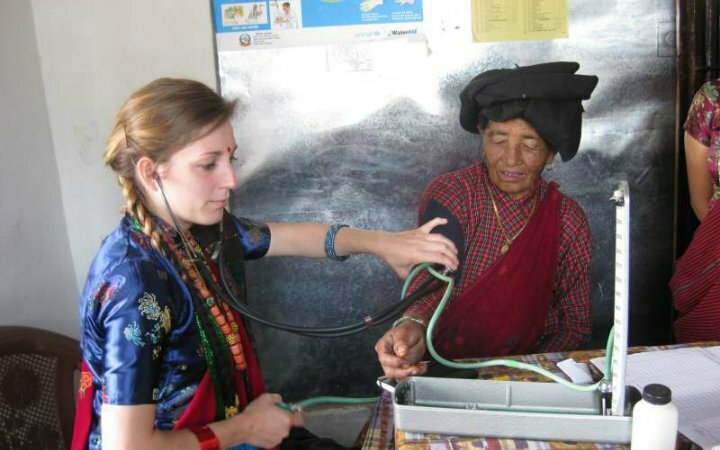 Because these rural communities are more used to traditional Ayurvedic medicine, western treatments from western people are often a novelty, so expect to be the centre of attention! Life on the slopes is tough and can often be the reason behind the advanced nature of many patients’ conditions. But the villagers’ basic way of living offers a sense of spiritual tranquility that simply can’t be found in the cities. 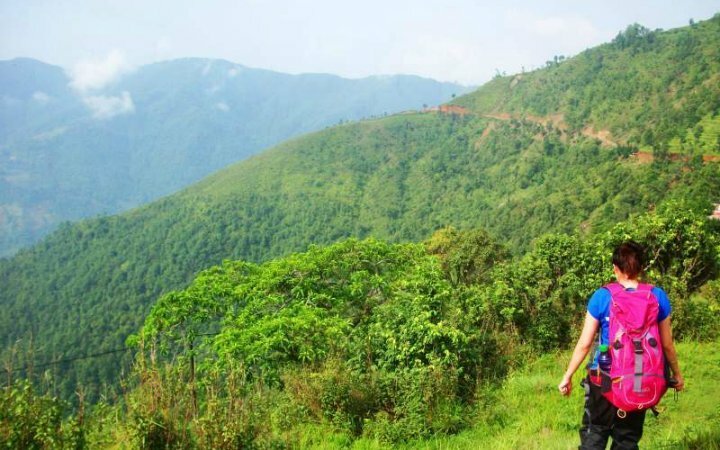 In the afternoons you'll take Nepali cooking classes, visit nearby hill and river temples, have a go at traditional flour milling and bread making, learn beekeeping and honey extraction and, if he appears, meet the village shaman! You’ll live with the Maasai for a week in their Enkang - the name given to the enclosure in which their self-constructed huts can be found. You'll learn a little of the Maasai language (Maa), milk goats, pay a visit to the spiritual healer to have your future read and more. Dar es Salaam is Tanzania’s largest city. Living there will bring you a wealth of opportunities to treat an array of different people with a list of ailments as long as your arm. But to get a real feel for rural Tanzania you need to escape the city's hustle and bustle. A week with a tribe in the foothills of the Viduna mountains is the perfect antidote. Your host’s are the most pleasant of people. They’ll bring you into their home, cook you traditional Swahili meals (which are delicious by all accounts), and even though they have limited English they’ll make you feel like a part of the family. You’ll have a guide with you for the duration of your time in the village who’ll translate for you whenever necessary. Village doctors and nurses are very accommodating and willing to bring you into the fold. You’ll be able to get involved in various daily tasks, sometimes more so than in the city hospitals and clinics. You’ll even visit a traditional shamanic healer! You won’t find any tourists here - the village you’ll stay in is comprised of 80 close-knit families who depend on one another and have done so since time immemorial. You however will be welcomed into the community in the blink of an eye and quickly become a sister or brother to the island’s population. 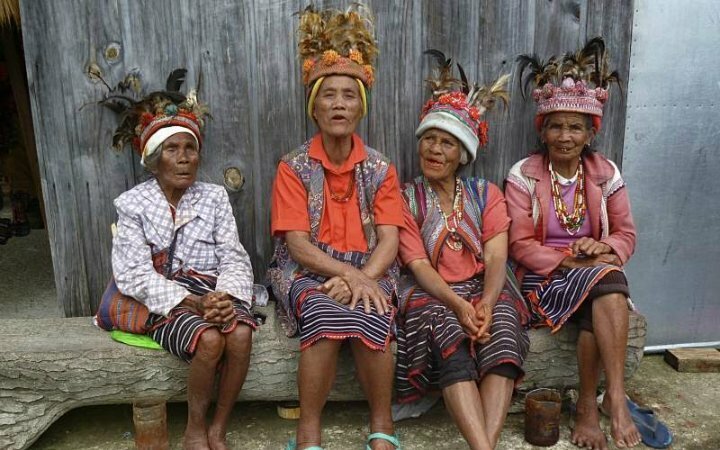 The Philippines are paradise at the worst of times, so heading to a remote island village will be the icing on the cake. 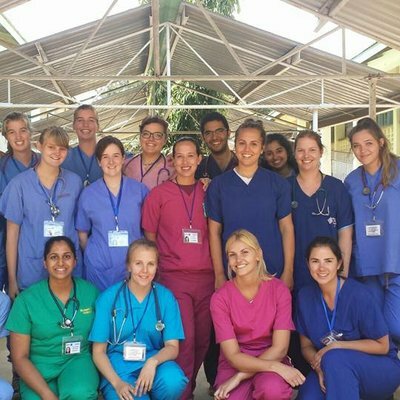 The isle of Guimaras was specifically selected by our team to offer you the chance to experience total immersion in the culture of an indigenous Filipino tribe, and work in a truly rural healthcare setting. With water buffalo riding, giant turtle spotting, and island hopping in store, unique experiences are guaranteed. Your clinical placement here will be quite different to what you'll have gotten used to in the city. Visit the local healthcare unit and a larger island hospital where you’ll work with local doctors and nurses to diagnose and treat patients with a range of ailments using very limited equipment and resources. This sort of opportunity perfectly complements your city-based placement and will give stories to tell for years to come. Your host family will cook the most delicious local meals (lizards, snails and stingray if you dare), and draw you into everyday family life, fully immersing you in what it’s like to live life on a paradise island (hint: it’s great). After the morning’s clinical placement there’s a schedule of events and activities you can join in on. Go island hopping, visit the local primary/elementary school, try zip-lining, fishing, grilled-fish BBQs, bonfire celebrations, beach trips, traditional weaving and, of course, lots of dancing. Bindoy is a village in a remote mountain location encircled by fish farms, rice paddies, mangrove forests and jungle as far as the eye can see. And if that wasn’t enough, picture drinking coconuts on your very own private beach. Whichever Village Healthcare Experience you choose you're sure to have an amazing time. Students consistently tell us that the experience was by far the best week of their trip.